The Smoky Mountains of East Tennessee are a top destination in the country for weddings due to the gorgeous scenery of Sevierville, Pigeon Forge and Gatlinburg. Peaks and valleys provide breathtaking views that mirror the promise of lifelong wedded bliss. Every year, over 10,000 brides plan Sevierville, Pigeon Forge and Gatlinburg weddings in and around the Great Smoky Mountains National Park. 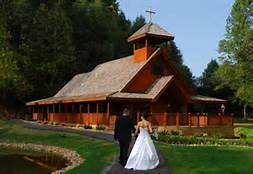 The Smokies are considered “The wedding capital of the South,” and Sevier County offers everything you’ll want and need for your special Smoky Mountain wedding, including beautiful wedding chapels, local florists, bakers, salons, spas, catering services, photography, entertainment and much more. Local ministers will be happy to come to your cabin, condo or chalet to perform intimate Smoky Mountain weddings. Whether you prefer a cabin, chapel or scenic outdoor wedding, Smoky Mountain wedding venues and packages are sure to please brides, grooms and wedding guests alike. Getting married in the National Park: Persons planning to be married in the park need to obtain a Special Use Permit (SUP). A $50 nonrefundable application fee will be charged for wedding permits and all other special event-type permits. For more information and to obtain an application package, contact the permit office at 865-436-1266. There are a little over 100 North American Manitoban Elk in the park. They live in a very small area of the park, unlike the deer that can be viewed throughout. 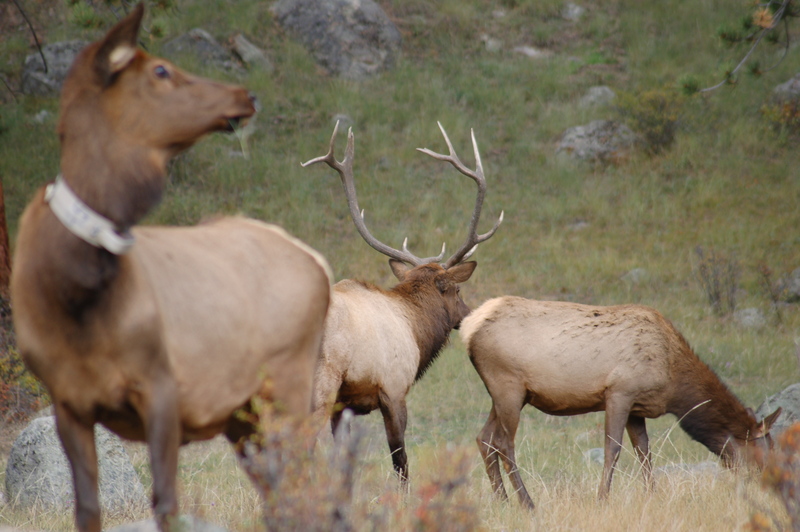 The released Elk are wearing tracking collars so they can collect data. From downtown Gatlinburg, hop onto the largest aerial tramway in the U.S. for a ride to this ski resort with a 600-foot vertical drop, eight beautiful trails and an amusement park complete with indoor ice skating, miniature golf and water rides. Ober Gatlinburg is a popular attraction for skiing and snowboarding. It also has a 400 foot long Tubing Park. The area is a beautiful area with different areas of entertainment. At the top you will also find a few shops and a small amusement area (arcade, carousel, outdoor rides). If you want to ride the rides, see the animals, or go further up the mountain on the ski lift you have to pay extra. The reviews all complain that everything is an additional cost. There is a wrist band you can purchase instead of buying individual tickets for things. Maybe this will be a better bargain. The tram ride seems to be worth it. It has a nice view. The little amusement park is good for kids about 5-10 years old. 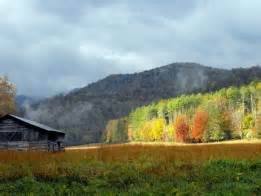 Tucked in the remote southeastern corner of the Smokies is is a place of rare and special beauty, what some call the lost cove of Cataloochee. I think of it as the almost forgotten side of the Smokies. Forgotten may not be entirely true but for sure it is less traveled and less well known than many other areas of the Great Smoky Mt National Park (which means less crowded too!) It is a bit harder to get to but well worth the effort. Located approximately 65 miles from Gatlinburg and 39 miles from Pigeon Forge, the easiest and most scenic route is I-40 to Exit 20 (US 276). then look for Cove Creek Rd about .2 of a mile on the right. The road is paved for 4 miles, gravel for 3 then back to pavement. The gravel section is narrow with some sharp curves and can be rough at times.